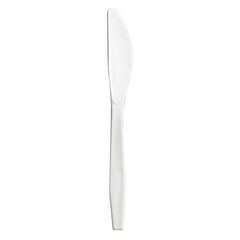 Perfect for take-out orders, picnics, barbeques and more, the Wrapped Cutlery Knives, White, 6-1/4" 1000/Carton are made of quality medium-weight plastic. Highly break-resistant, these individually wrapped plastic knives travel exceptionally well. 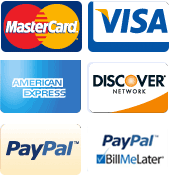 They are available in convenient bulk quantities of 1000 units.